Map of the Museum Grounds click to enlarge. Promo Video for the Museum! Thanks to the students at ECSU for producing this promotional video of the museum. 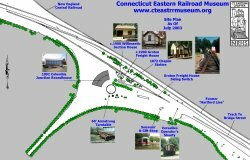 The Museum is operated by the Connecticut Eastern Chapter of the National Railroad Historical Society. 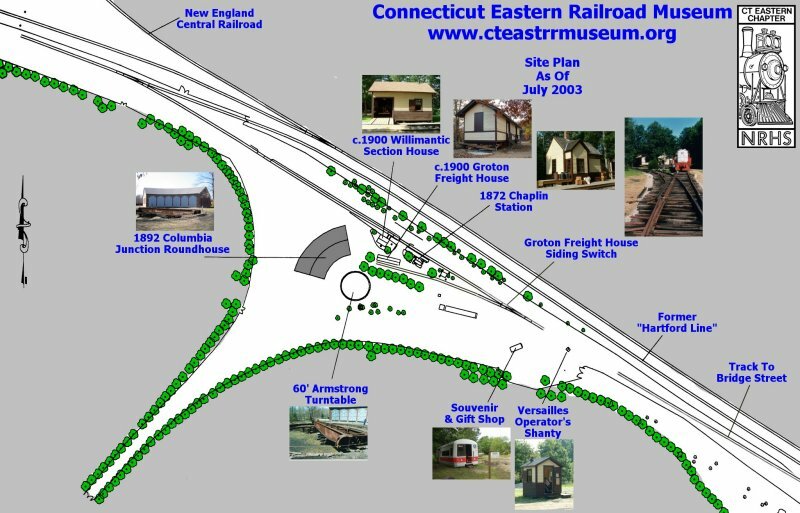 The Connecticut Eastern Chapter of The National Railway Historical Society is a 501 (c) (3) non-profit organization for historical and educational purposes. 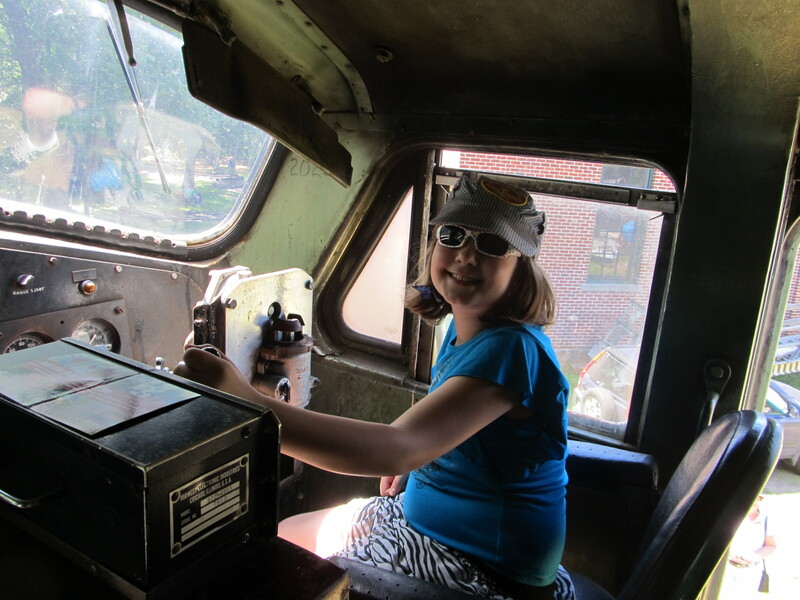 Donations are both welcomed and tax deductible.